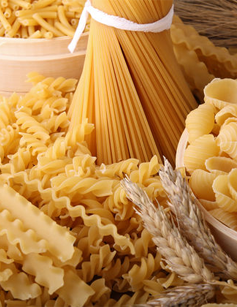 Do you love delicate flavors? 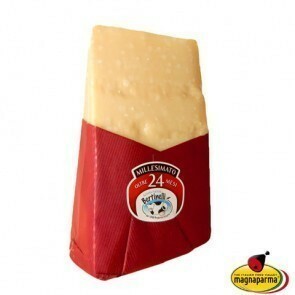 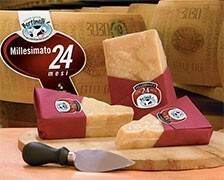 Choose the Parmesan cheese 24 or 26 months aged. 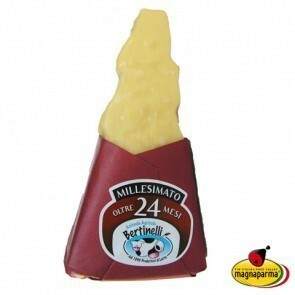 This is the cheese for your aperitif. 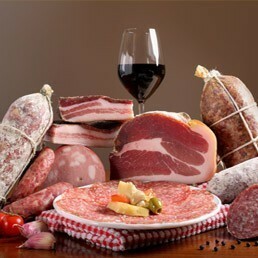 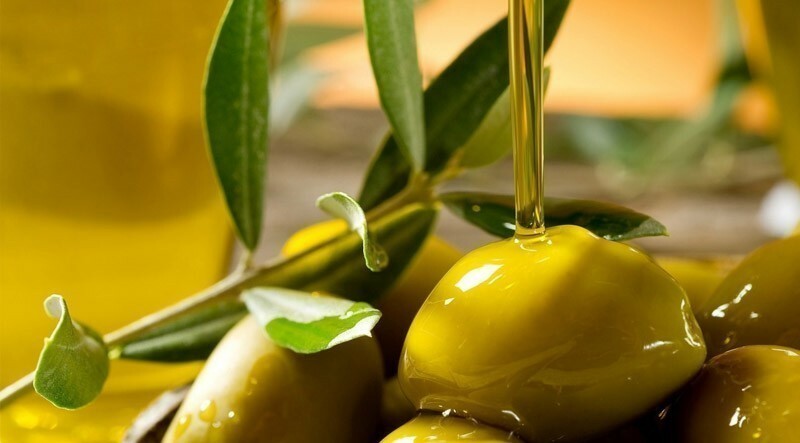 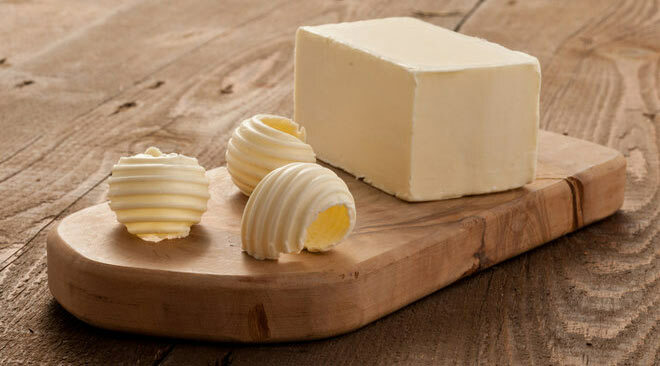 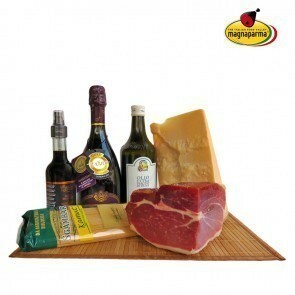 Cut it into small pieces and accompany it with a cocktail or a glass of dry white wine and fresh fruit. 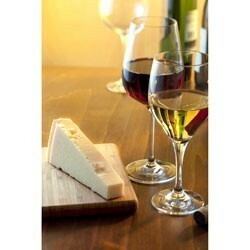 Its vegetal notes go well with all your meals. 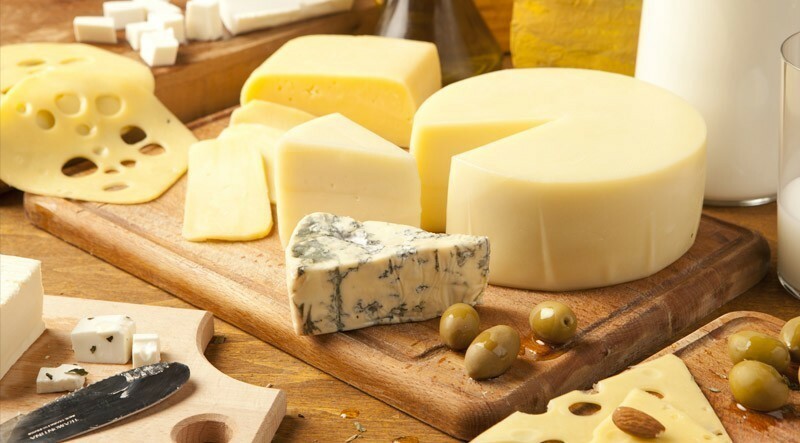 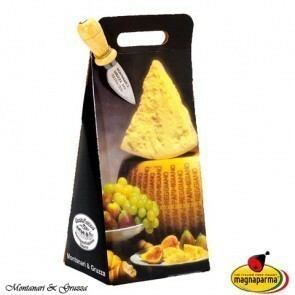 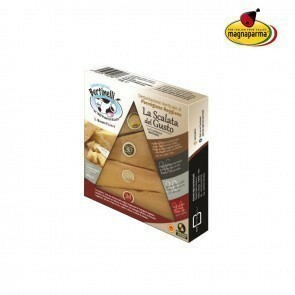 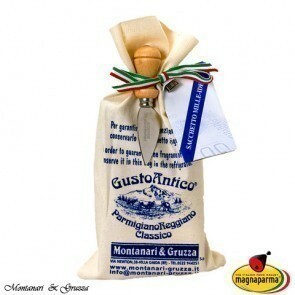 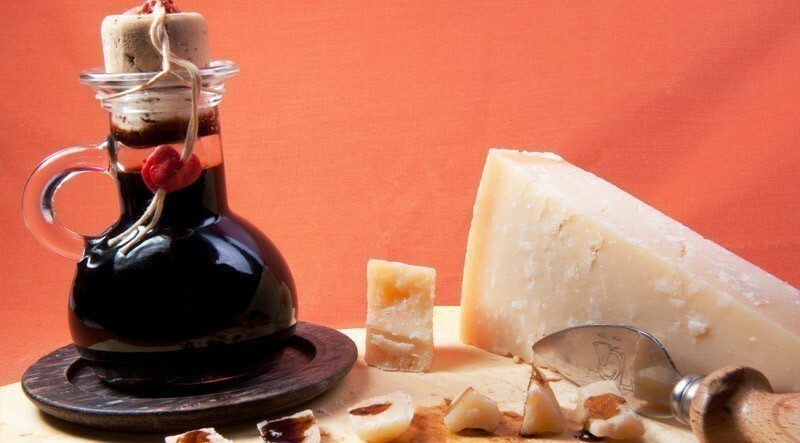 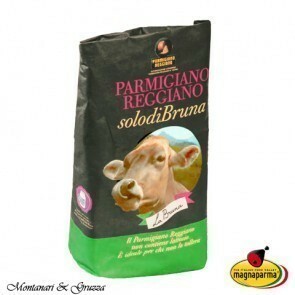 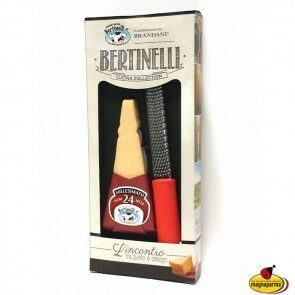 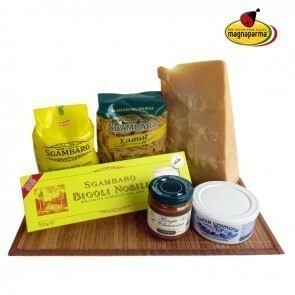 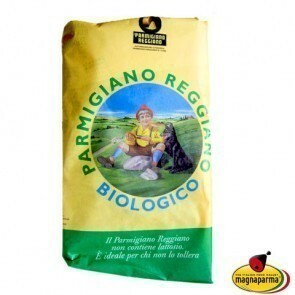 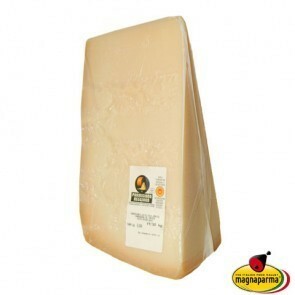 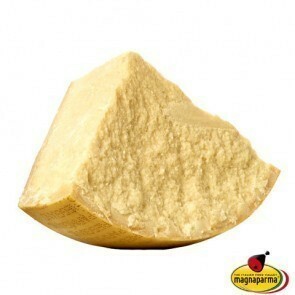 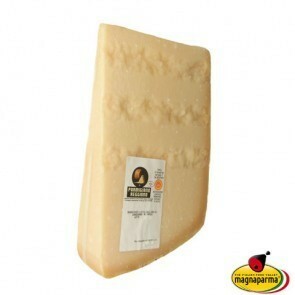 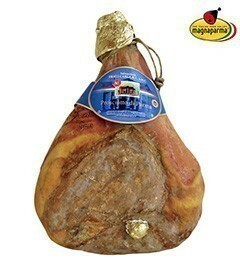 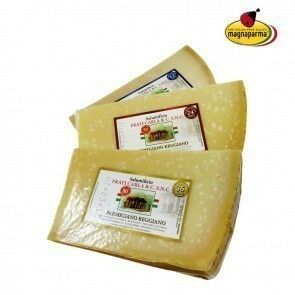 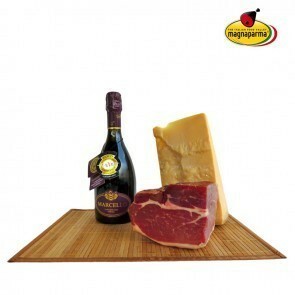 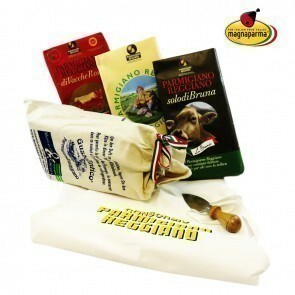 Try the Parmesan cheese guaranteed by the Consortium of Parmigiano Reggiano!